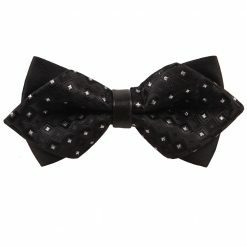 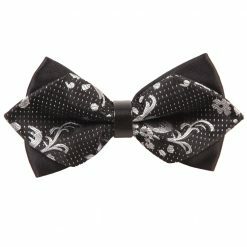 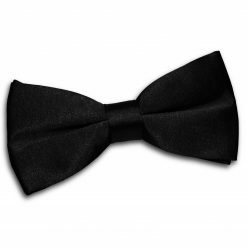 Let’s face it, there is nothing more classic than a man in a black bow tie. 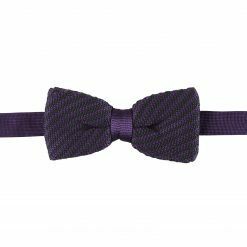 It is a staple look that has been around for centuries and will never go out of style. 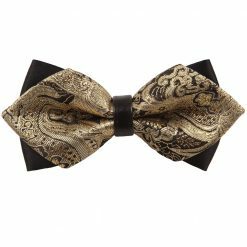 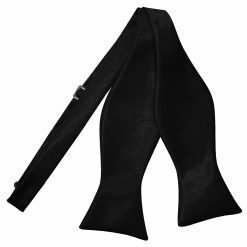 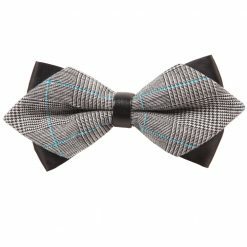 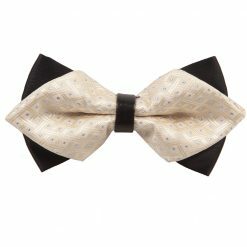 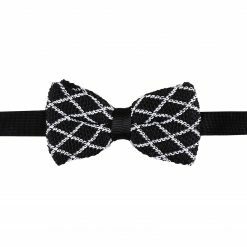 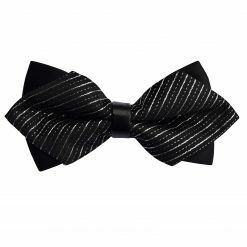 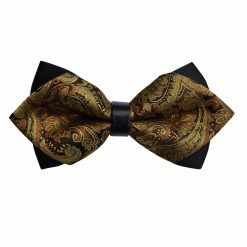 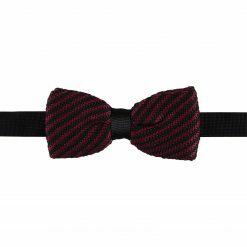 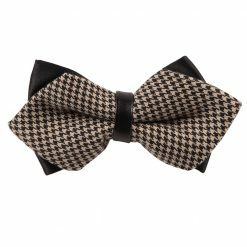 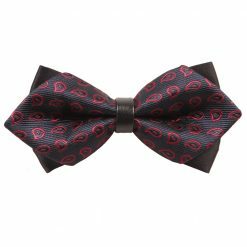 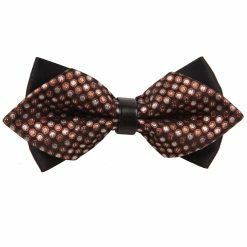 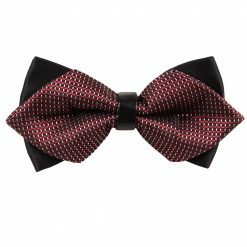 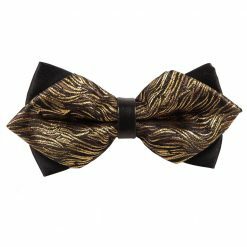 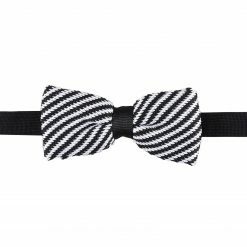 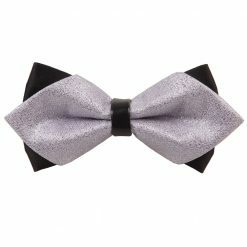 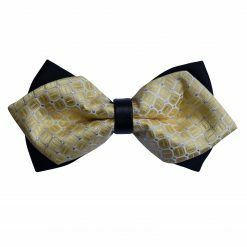 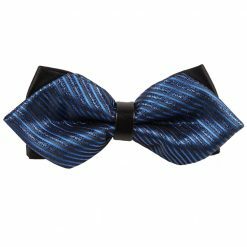 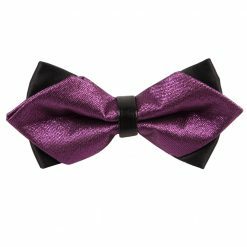 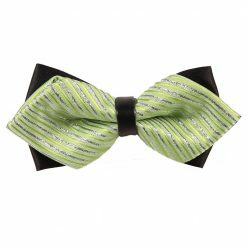 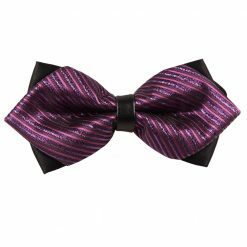 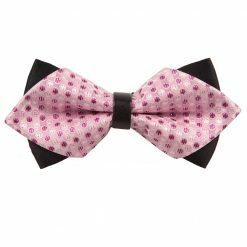 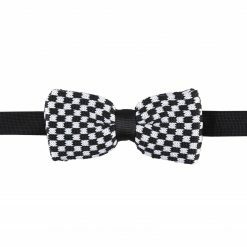 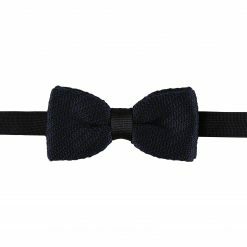 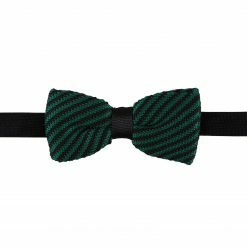 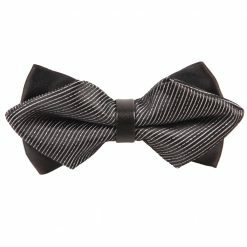 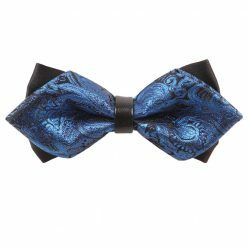 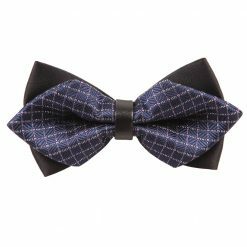 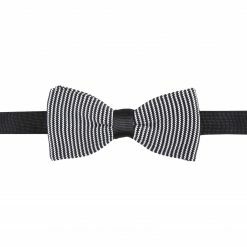 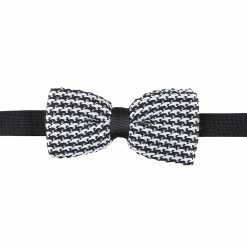 No matter which style of bow tie you go for, every man should have at least one black bow tie in his closet – because there will always come an occasion that calls for it.